Treat your skin to natural health and wellness with Receptra™ Body Butter. Radiance and glow begin with naturally occurring cannabinoids, antioxidants and essential nutrients that your skin craves. 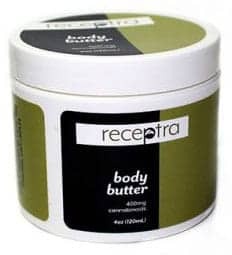 Stimulate the body’s natural ability to restore your skin's youth and appearance with Receptra Body Butter. 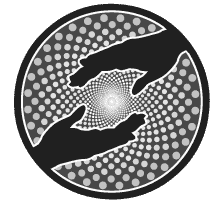 One 4oz bottle of salve contains 430mg of CBD (Cannabidiol). Would you rather buy direct from Receptra?